I received my B.A. 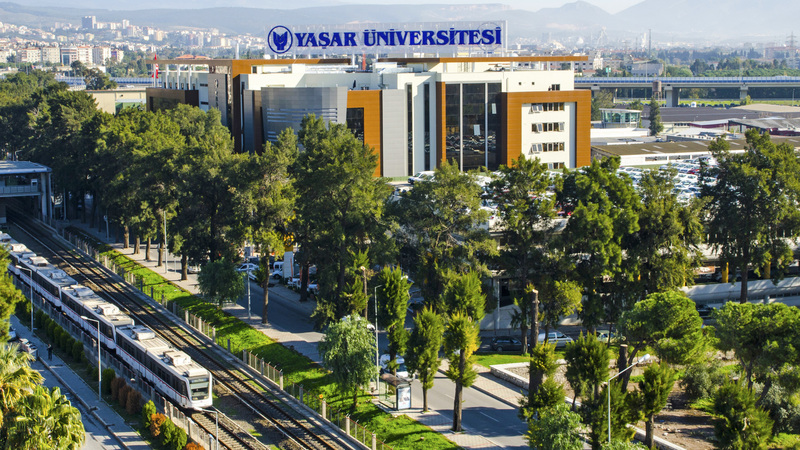 from Eastern Mediterranean University (2001) and from there I went to Afyon Kocatepe University to take my PhD in Economics focusing on labor economics and economics of gender (2010). I then was Visiting Fellow at University of Cambridge, UK for 10 months focusing on gender segregation in work place and specifically the roles of female in social work and how to eliminate this discrimination. I was “Scholar in Residence” in BBRG at University of California, Berkeley for 10 months to research “Women’s Empowerment and Changing Economic Roles: A Comparison between Turkey and USA” which is funded by TUBITAK. I have been awarded a position as a Visiting Fellow by Goettingen Centre for Gender Studies, Georg-August-Universitat Goettingen starting from September, 2015 for one year. My research interests lie in the fields of gender segregation, labor market, unemployment benefits, impact of education on women, feminism with its negativities and positivities, women entrepreneurs, females from socio-economic perspectives, labor law and social work. My dissertation, which was titled Female Employment and Demand for Female Labor, received honorable mention in the category of the Social Sciences. My recent projects and publications have included: the psychological consequences of unemployment, women’s empowerment, women’s rights and cultural alteration, job insecurity, gender differences in working conditions and intersectionality. I am currently working on a book manuscript based on my dissertation. Additionally, I am developing a comparative research project on flexicurity, job insecurity and employment rigidities on labor market between Turkey and Europe. You can send an email any time for any requirements about lecture, assignments, research and articles.